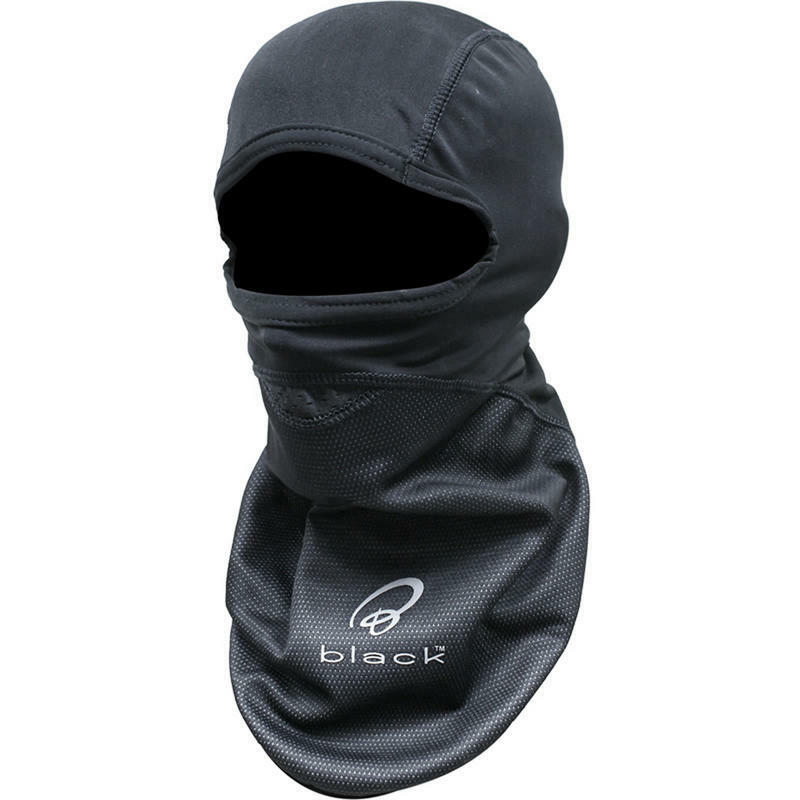 The Black™ Windproof Motorcycle Balaclava has been developed in the UK to help keep you warm on even the coldest days. The main front panel is constructed using a windproof material called Super Roubix Pile that is guaranteed to keep the wind at bay and has been fleece lined for extra comfort. It has also been constructed using flat seam technology that helps to ensure a comfortable fit under almost any type of Motorbike Helmet. 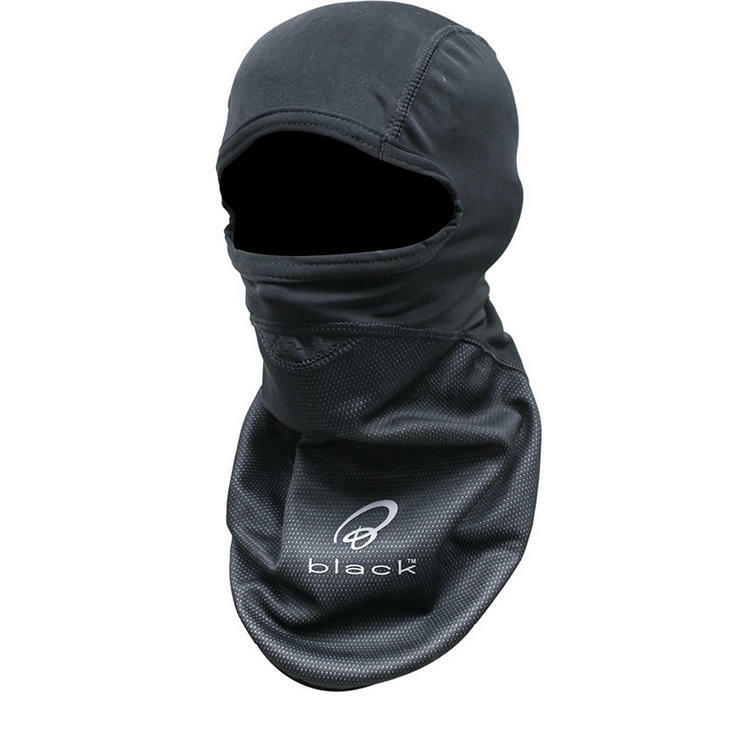 Make sure that you get your Black™ Balavlava from GhostBikes today! Ghost Bikes now stock a full range of Black™ Motorcycle Clothing and Accesories Please click here to see what's currently available. The Black™ Windproof Motorbike Balaclava is packed with features..